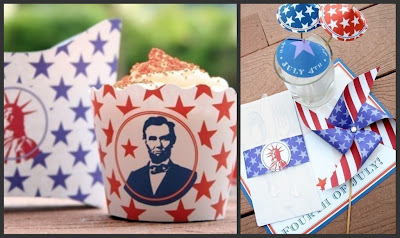 July Fourth: Last Minute Party Decor! Thank You Little Ant Design! 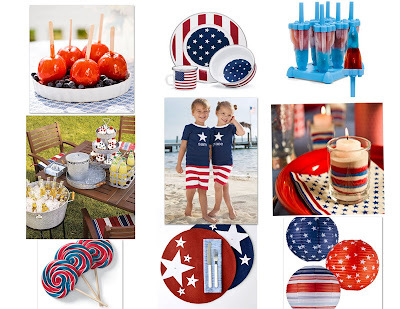 Thanks to the wonderful ladies over at Paper and Cake, our Fourth of July celebration will actually be stylish! I have always had a hard time finding chic patriotic decor...until now. If you are looking for last minute decorating ideas, check out this paper package in their Etsy shop. It is only $8 and you print off the simple DIY project right at home. Trust me, if I can do it, you can do it! Get crafting! The watermelon wedges on the glasses are what caught my eye. Then, I read the recipe and thought "yum!" 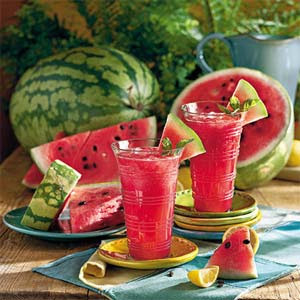 I'm not a big fan of watermelon, but this drink recipe from Southern Living sounds good. 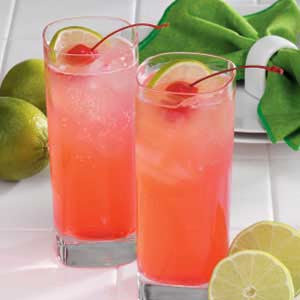 I made this non-alcoholic beverage last summer when I was pregnant and it was delicious! 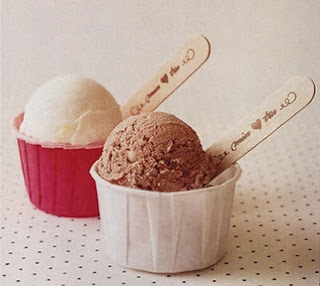 Plus, the recipe calls for a sugar substitute (I used Splenda), so that really cuts down on the calories. 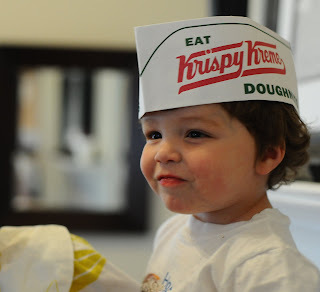 It's perfect for kids too! 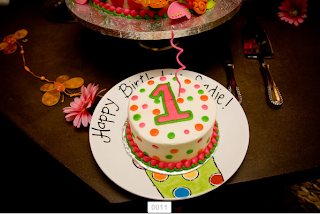 Here is a gorgeous first birthday party put on by my friend, Christine, for her little girl. Christine is an event planner extraordinaire who planned my wedding and for whom I worked for as an event and wedding coordinator at Belle of the Ball. I absolutely love how the decor was centered around a child, but was not too themey. 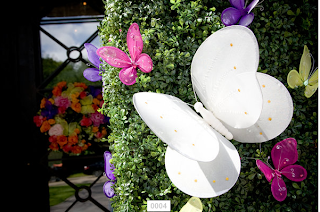 The butterfly accents were placed throughout the house in the perfect spots. 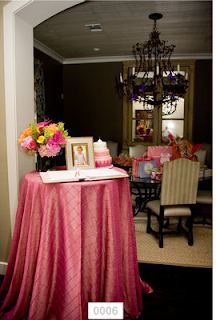 Her elegant choices made for an incredible celebration. All photography provided by the incredibly talented Leslie Gaworecki of Goodlight Photography. Sweet Sadie actually turned two today! 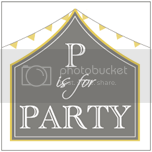 I will post those party pictures soon. Be looking for Cirque du Sadie! 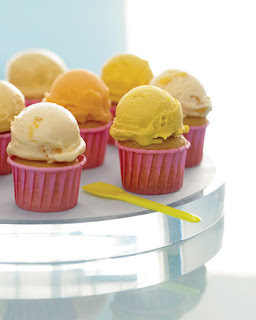 After reading some of my favorite blogs, I have noticed the rise of souffle cups being used as cupcake liners. What a neat and different idea! We'll be celebrating the Fourth of July at our ranch with family, friends, and KIDS of course! 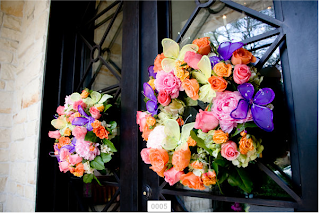 Here are a few ideas for treats and festive decor to help complete your holiday weekend! My eye has always been drawn to these little drink additions. Lately, I have noticed them pop up everywhere...and for good reason. They make a big statement in a small glass. Now I need to find a reason to make some! I love all things paper and I especially LOVE custom invitations. 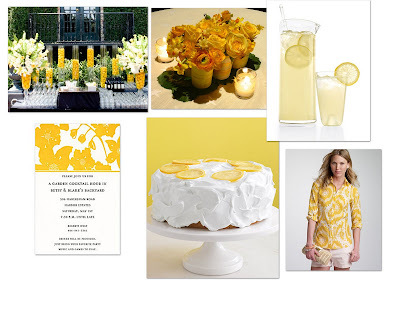 It's hard for me to send out an online invite, but sometimes a last minute party calls for a last minute invitation. This is where Pingg comes into action. 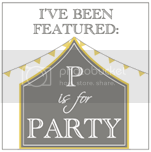 Pingg is an alternative to Evite and I am loving their invitation options and layouts. 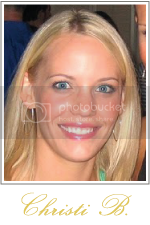 They have hundreds of photos for you to choose from and also offer a premium line which you can have access to for a small fee. 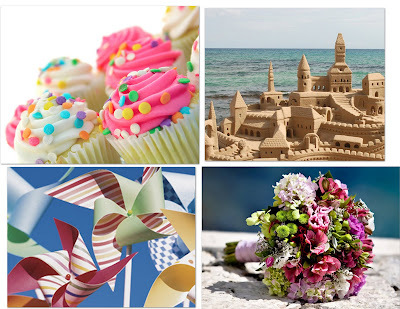 Above are a few samples of the invitation photos they offer which are perfect for your summer celebrations. 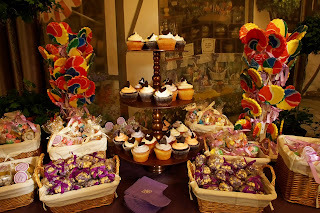 I have a major sweet tooth right now which is nothing unusual for me. 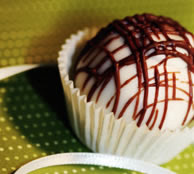 My day would be made if an order of Cake Balls magically appeared on my doorstep. These decadent treats are nothing short of amazing! They make perfect gifts (Father's Day!) and they look precious stacked on a small dessert stand at a shower. 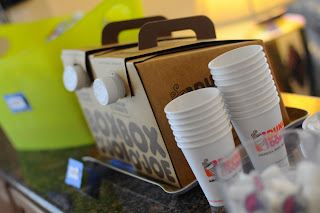 They have a handful of delicious flavors available, but will work with you if you need something customized. Red Velvet and Birthday Cake are my two favorites...yum! More pictures to come from the actual party! 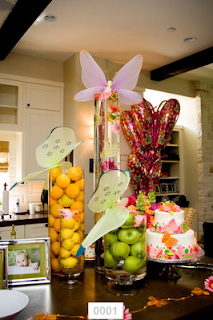 Candy stations are so popular these days, it can be hard to put a unique spin on it. 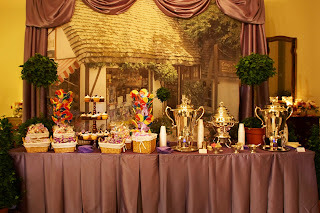 I love the use of the vintage candy shop backdrop! It makes you feel like you have stepped back in time in a land far, far away. Is this not the cutest thing you have ever seen?!! 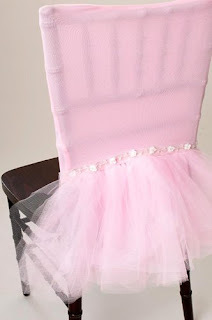 I saw this adorable tutu chair cover in a magazine a few years ago and saved it in one of my party ideas binders (yes, I have several!). I told myself that I would rent these or have these made for a party if I ever had a girl. Well, so far, I have two boys! 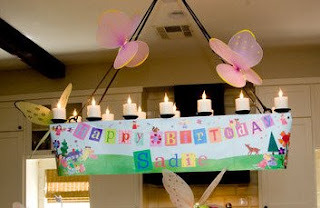 So, please, someone else take this super cute idea and plan a party around it! 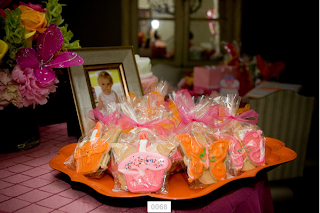 I can just picture how cute a ballerina party would be! 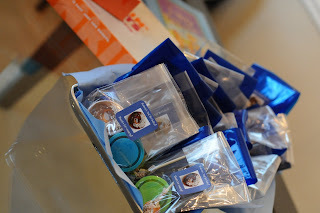 I was so excited when Denise, from Little Ant Design, asked if she could post some of the pictures from my blog! Well, of course! You can see the post here! 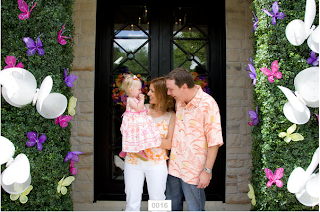 I'm sure you have seen her blog before, but if not, be sure to check it out. 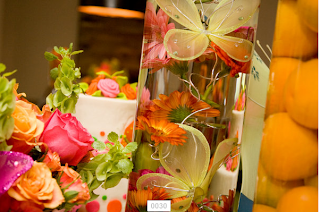 Little Ant Design is full of entertaining ideas that will inspire you. 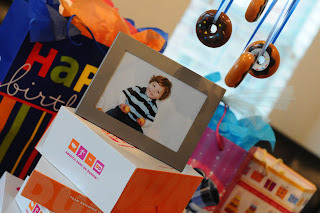 My friend Amanda threw a doughnut party for her son, Hudson's, second birthday. 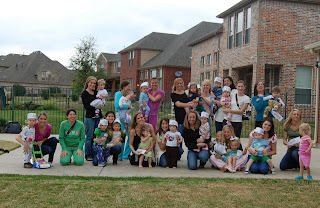 To add to the fun, she asked all of the kids to come dressed in their pajamas since it was a breakfast party. 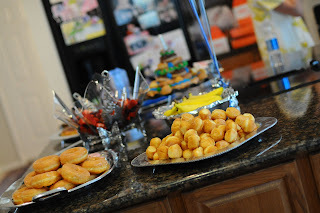 Amanda is a great party planner, so of course Hudson's party was a hit! 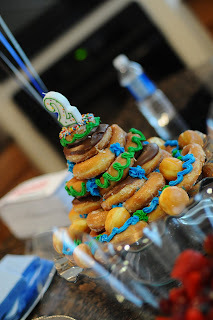 A doughnut cake made by Amanda's mom. Precious! 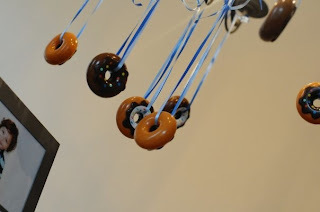 Doughnuts hanging from the chandelier. I love this! Script and Scribble is one of my favorite go-to places for unique personalized children's items. 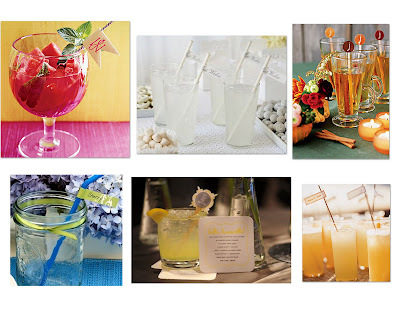 Here are four of my favorite things that they carry and get my mind going with party ideas! Wouldn't it be fun to throw a painting party and have the birthday boy wear this royal blue smock?! 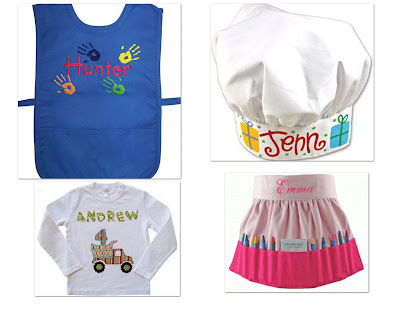 The chef's hat would be a great favor for a cooking party and the crayon apron is too cute for words. The birthday number shirt is perfect for the little birthday boy or girl to wear during the festivities. The shirt comes in several applique options and you can choose any number. Check out Script and Scribble for many other irresistible items! To some, this may seem ridiculous, but if you are anything like me and are always thinking of the next party to plan, here is another excuse! Giving birth is not the most glamorous thing you will do in your life, but you can sure make the most out of it. 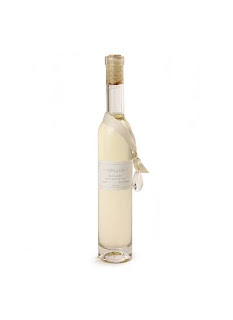 Why not turn that already special day into more of a celebration?! 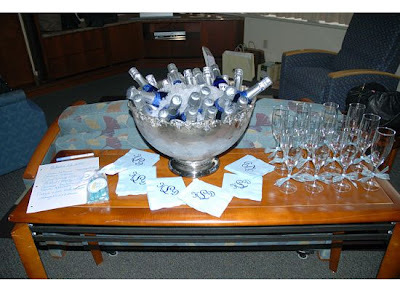 Here are pictures from a friend's hospital stay and what she did to dress up the hospital room. DON'T WORRY...these are only aesthetic shots! Monogrammed napkins from Hayley Hardcastle. Monogrammed scrubs from Dear Johnnies. This was the best investment I made during my hospital stay! Precious pink scrubs for the soon to be big sister! 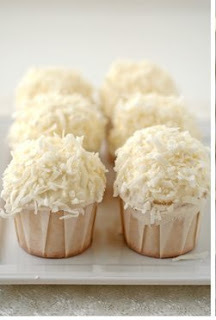 I know I have already featured two cupcake parties, but they seem to be all the rage these days. 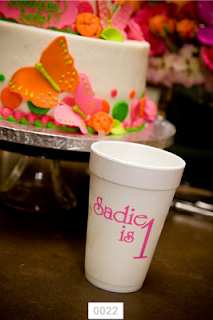 Cute cupcake ideas keep popping up everywhere and my friend Nesie's party is too cute not to share. 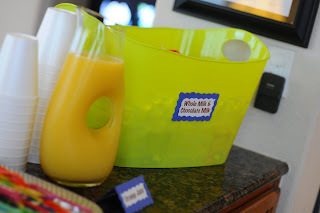 The bright colors of the party put a smile on my face! Polka dot cupcake bin and frame both from The Monogram Shop and made by mudpie. 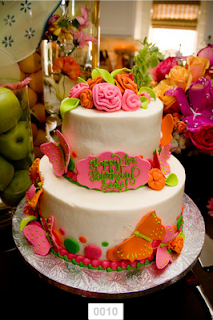 Colorful bakery boxes are from Hobby Lobby. Plush cupcake toy from Birthday Express.